I started modelling a few years back but after a bad experience I left it on the back burner. recently I have taken part in many shoots and was part of a fetish event modelling latex. 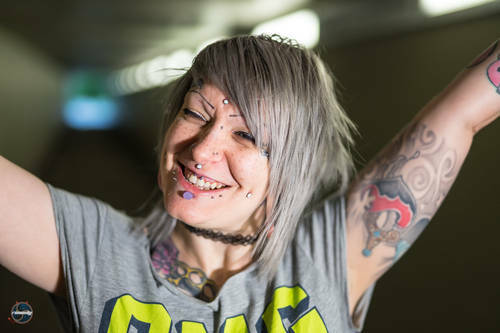 I am building up my portfolio so please feel free to contact me with any ideas, and as i said i am also heavily pierced and tattooed so be aware of this Smile. im happy to work tf or negotiable.